Simone Hart’s entrepreneurial journey began more than three decades ago when she began working in administration and sales support for her father’s industrial cleaning company aged just 14. Thirty years on, having gone through some challenging but always interesting times, Simone is co-founder and Managing Director of Stirling-based family firm Perfect Service Solutions. The company employs 30 staff who provide specialist deep cleaning services and ventilation solutions for the food and facilities management industries. And Simone is delighted that she and her team have just been shortlisted for their first business award in a scheme which recognises the success of inspirational Scottish female entrepreneurs and the companies they lead. Perfect Service Solutions has been shortlisted for SME of the Year 2015 by the organisation Business Women Scotland. They are up against two other female-led businesses and will find out if they have won their category at a ceremony later this month. 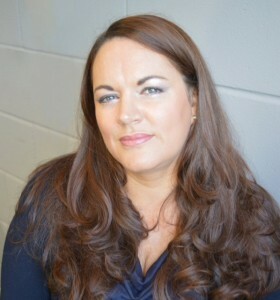 Margaret Gibson, Chief Executive at Women’s Enterprise Scotland, was an advisor during selection for the shortlist. Being nominated for SME of the Year, is the latest success for Simone who was recently appointed vice-chair of the National Association of Air Duct-Cleaners UK. She is also vice-chair of the Building and Engineering Services Association in Scotland and combines a busy career with bringing up her two young daughters. Simone joined the family business after leaving school but branched out after deciding she wanted to experience working for other people. 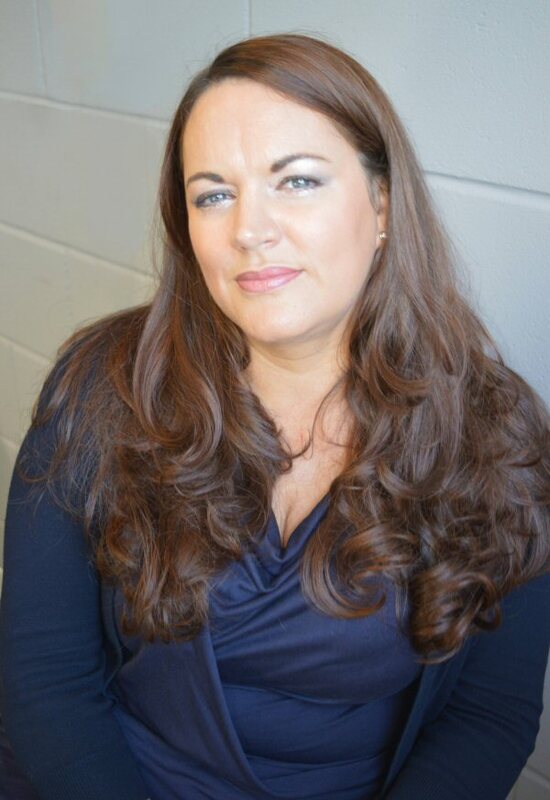 She has always been involved in the finance and operations side of business and studied Accounting at Bell College in Hamilton, now the University of West of Scotland, before working in the public sector for 15 years. She was initially employed by a Health Board and then a local authority in a facilities management role within Education. Simone quickly advanced into management roles but soon realised she would prefer to forge a career outwith the public sector where she could make all of her own decisions. It was at this crossroads that her entrepreneurial spirit was sparked and Simone began the first business venture of her own in 2005 when she and her then husband bought a domestic oven cleaning franchise. They ran the business together while Simone continued to work for Stirling Council and gave birth to their first child. Her entrepreneurial drive grew further when Simone decided to set up as a licenced educator in Kindermusik – teaching a programme of classes on music and movement for parents and young children – in 2006. Around the same time, Perfect Service Solutions was incorporated alongside the oven cleaning franchise and the new business began to go from strength to strength. The early years were challenging – Simone had her second child and gave up both Kindermusik and her local authority position to concentrate on the flourishing family business full time. She worked long hours to support the company’s growth and despite a global recession her hard work paid off and she progressed from Finance and Operations Director to Managing Director. In the past few years, Perfect Service Solutions has diversified, networked and built up a strong professional reputation. It now services some of the largest companies operating within the food industry, including Sodexo, Babcock Marine and Bannatynes, as well as a number of public sector clients. The company is on the High Growth Pipeline with Scottish Enterprise while Simone is among a cohort of 20 entrepreneurs taking part in the Growth Advantage Programme (GAP) developed by the Hunter Centre for Entrepreneurship at Strathclyde Business School. The 10-month programme is the first of its kind in Scotland and is designed for managing directors and chief executives of businesses with a yearly turnover of £500,000 or more. It combines research-based ‘useful learning’, delivered by the University’s academics, with useful insight from influential Scottish entrepreneurs including Sir Tom Hunter. Life is certainly busy for Simone Hart but this enterprising businesswoman wouldn’t want it any other way.